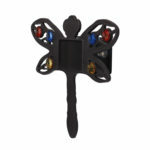 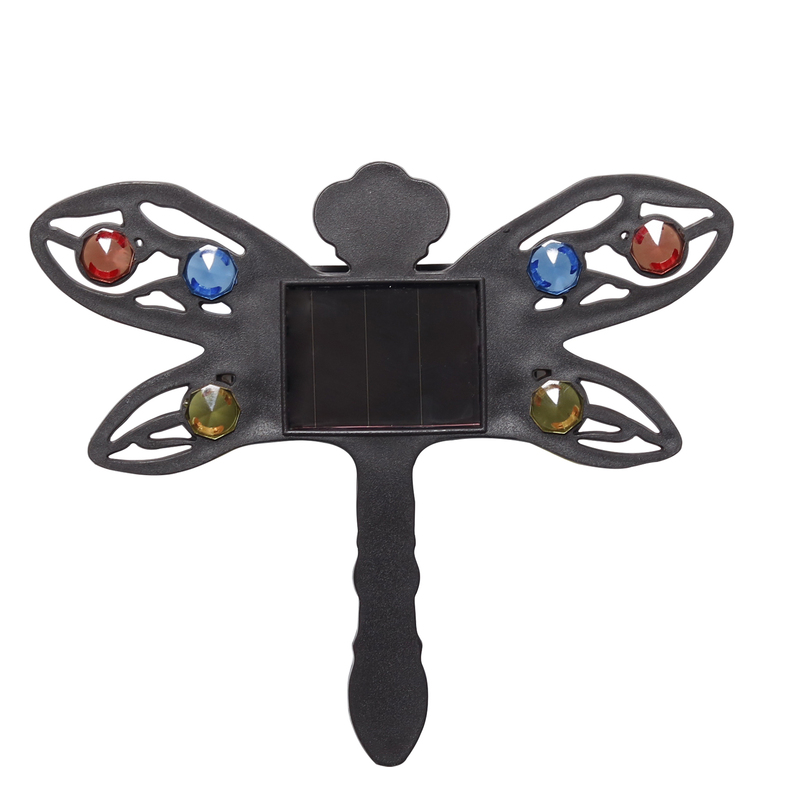 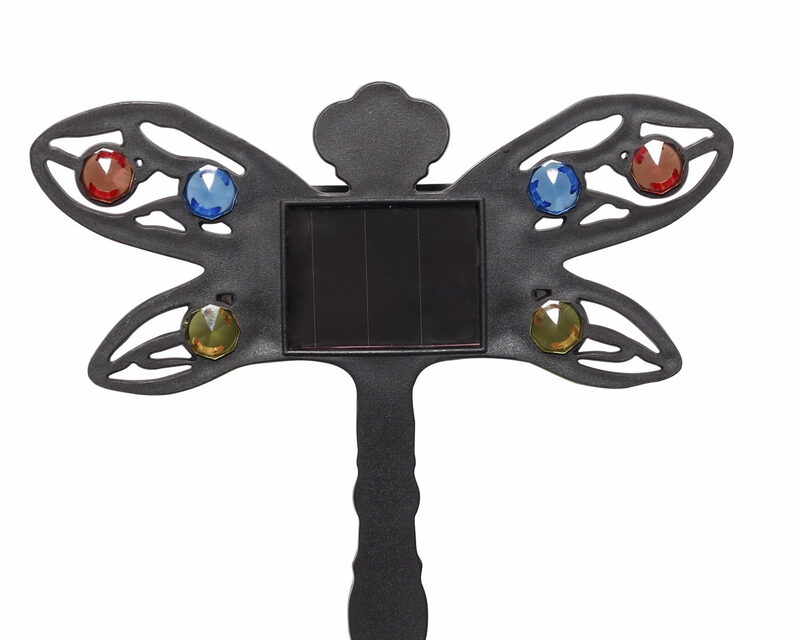 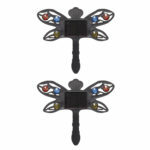 Adorned with colorful gemstones, this whimsical solar dragonfly light is a garden feature during the day and a solar light after dark. 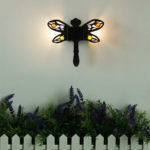 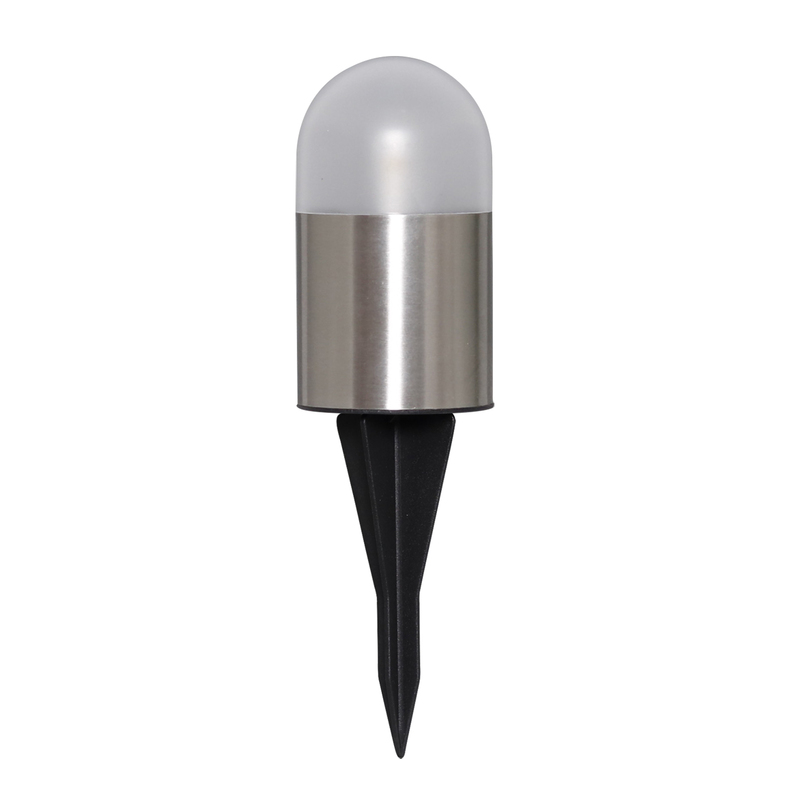 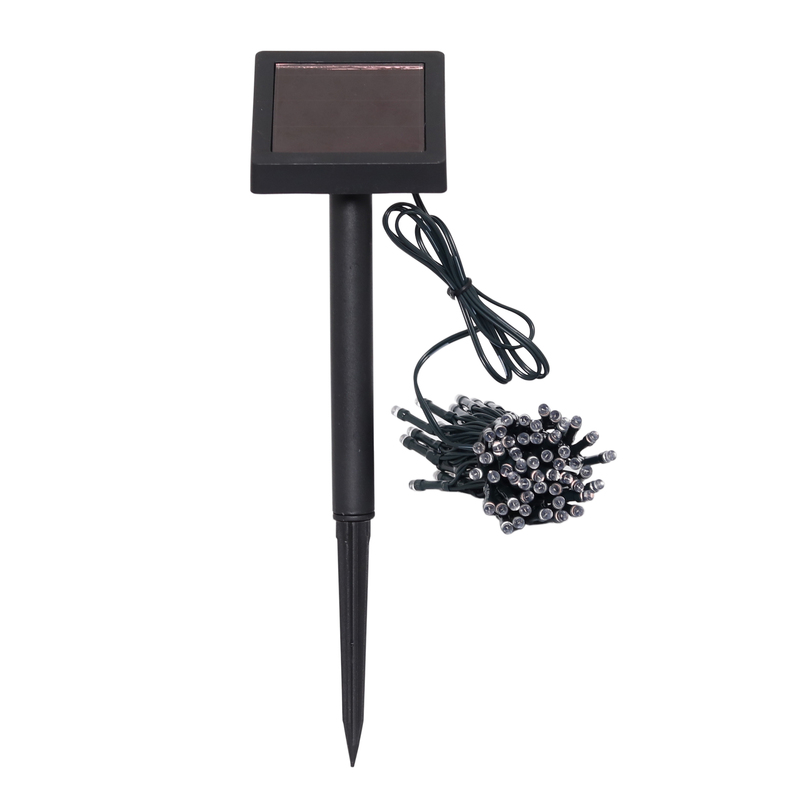 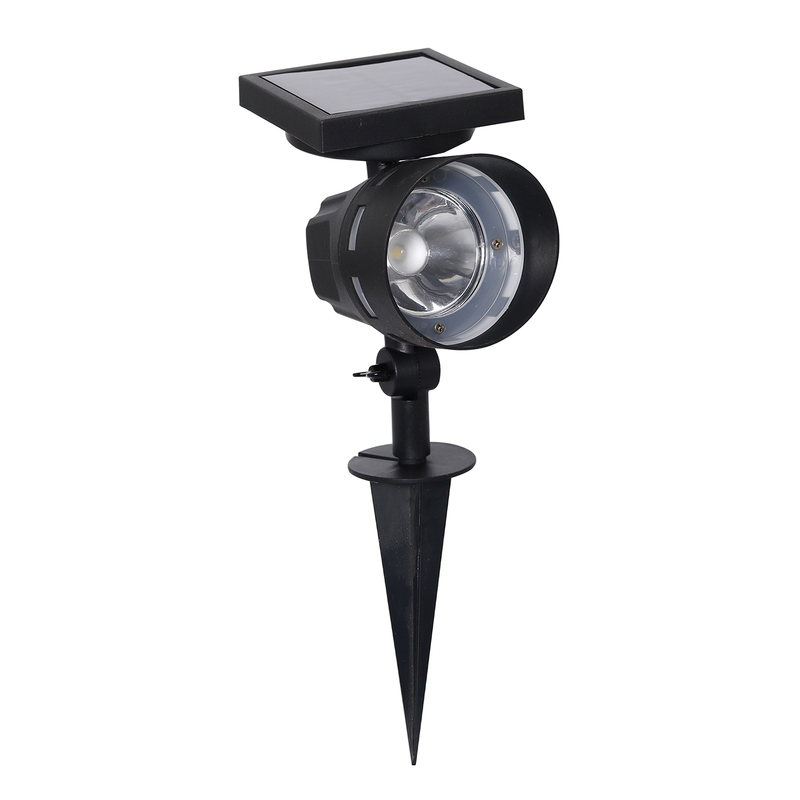 It has an attractive remington bronze finish with warm white LEDs. 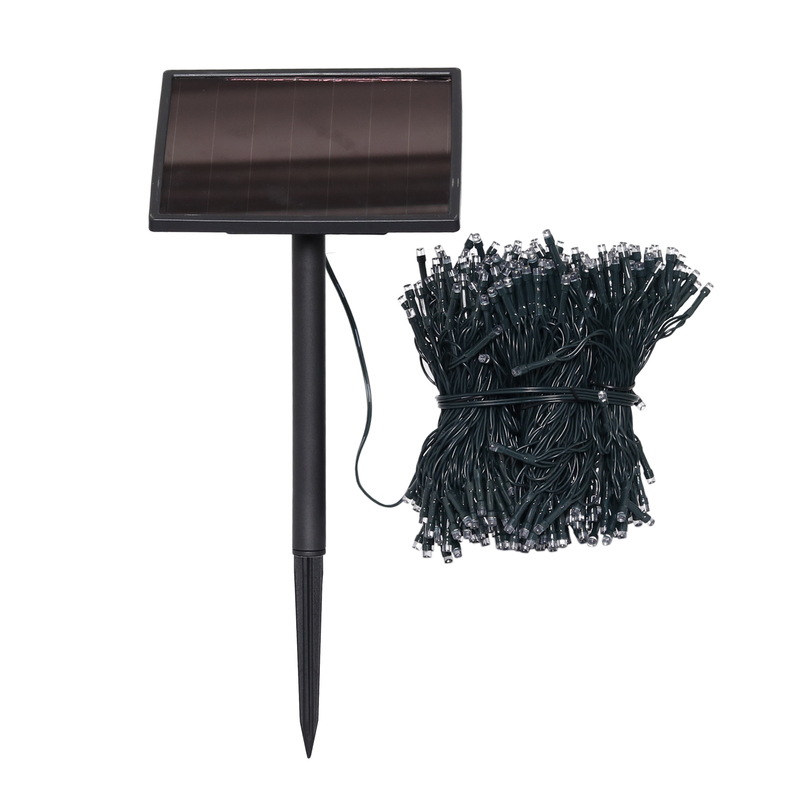 Constructed of durable metal and includes a rechargeable battery. 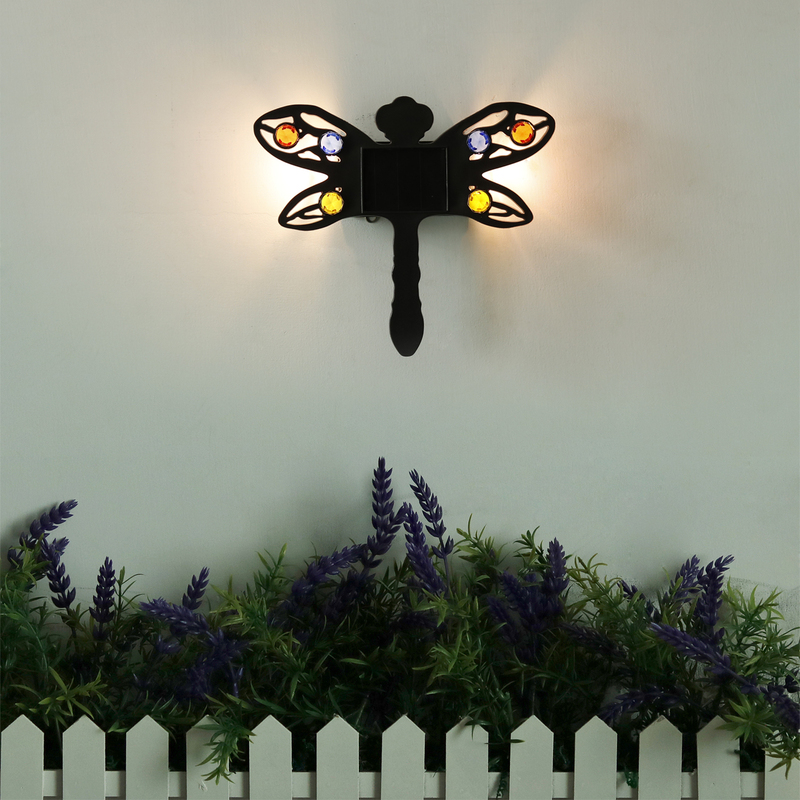 This garden wall art will brighten up your landscape all year.